Yankees center fielder Earle Combs enjoyed a banner day with four hits and five runs batted in. ST. LOUIS, July 9.—The Americans and Nationals battled to a 5 to 5 tie through four and a half frames before the juniors pushed four more across the dish in the bottom of the fifth inning, and then held on for a 10 to 7 victory, giving them two straight wins over the senior circuit and a one-game edge in the Midsummer series. Yankees center fielder Earle Combs almost single-handedly defeated Bill McKechnie’s impermanent club, rapping out four hits in five trips to the plate and banging the game’s only home run, a drive off Chicago’s Guy Bush that cleared the wall in right-center field in the bottom of the fourth. Jimmie Foxx, the Philadelphia Athletics’ powerful young slugger, enjoyed a perfect day at the plate, going 4 for 4 with a run and an RBI. On the senior side, Lefty O’Doul and Travis Jackson recorded three hits apiece and Jackson added a walk to his ledger. Jackson also scored and drove in a run apiece and O’Doul came plateward twice. The less said about the pitching corps, the better. Only Firpo Marberry stood out and he had one solitary inning to display his wares. The game began under partly cloudy skies, but the day was warm and a nice cross wind helped keep the humidity somewhat bearable. 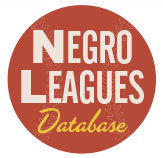 Lefty Grove took the hill for the Miller Huggins team and immediately found himself in trouble when Pie Traynor and O’Doul shot consecutive singles into the outfield. 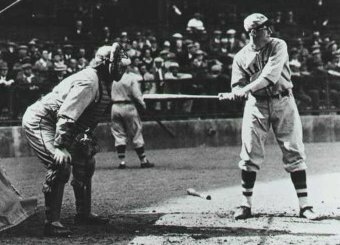 The smoke coming from the portsider’s ears was almost visible from the park’s outer expanses, but he buckled down and retired three of the best hitters the game has seen in years—Rogers Hornsby lined out to Babe Ruth in right, “Sunny Jim” Bottomley skied one to All Simmons in left and Hack Wilson went down swinging on four offerings. As usual the American League cashed in its tokens first. Burleigh Grimes had the honor of standing in the pitcher’s box for the Nationals, but he wasn’t smiling for long, not that he ever does. Combs fired a single between Hornsby and Bottomley to begin the bottom of the first, and Simmons followed a Charlie Gehringer fly out with a hit that dropped in front of Wilson. Ruth popped out to Traynor, but Foxx picked him up with a safety that eluded Bottomley and plated Combs for the first tally of the contest. “Ol’ Stubblebeard,” furious with himself, atoned for his lack of effectiveness on the mound by menacing Grove with his lumber. Jackson lined a one-out single to left, and then advanced to second on a Jimmie Wilson grounder. Grimes followed with a ringing double to the left-center field alley and Jackson scampered home easily. The Hugmen struck back in the bottom of the stanza courtesy of singles by Bill Dickey, starting in place of Mickey Cochrane, who’s nursing a broken rib, and Jimmy Dykes, and a crucial miscue by Wilson, who gathered up a Grove bunt and promptly fired a strike into right field. Dickey scored and Dykes landed on the hot corner, but had little chance to get comfortable as Combs poled a grounder to deep shortstop that cashed in Dykes to make the score 3 to 1. The McKechnies wasted no time putting another run on the board and tallied again in the top of the third on an O’Doul single, ground outs by Hornsby and Bottomley that pushed O’Doul to third, and a base hit by Wilson that cut the lead to 3 to 2. Both teams went down quietly in their next two turns at the dish but the calm air was disrupted by more fireworks in the fourth and fifth. 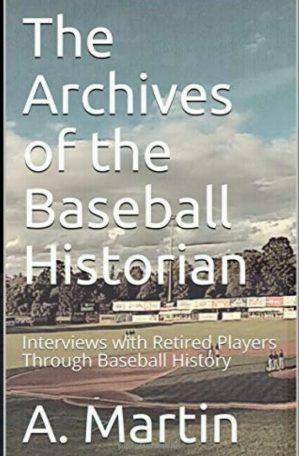 Bush inherited mound duties from Grimes and didn’t endear himself to his team when he surrendered a one-out hit to the opposing pitcher, George Uhle. But the Detroit slabman also swings a mean stick and Bush isn’t the only slabsmith to be mistreated by “The Bull.” Combs rubbed more salt into the wound when he found a Bush offering to his liking and deposited it over the high wall in right-center field to give the Americans a 5 to 2 advantage. But the Cubs hurler worked around a Gehringer single and retired Simmons and Ruth to escape without more scars. NL shortstop Travis Jackson reached base four times in a losing effort. Uhle’s pitching couldn’t match his prowess with the club and the Nationals made him pay in the top of the fifth. O’Doul banged out another hit to lead off the frame, Hornsby coaxed a free pass, and Bottomley stung a two-bagger down the right field stripe to score Lefty. Wilson fanned but Hornsby came home on a Chuck Klein grounder to pull the senior circuit to within one. That deficit was immediately erased when Jackson lined a pitch into left and drove Bottomley across the plate to tie the score at five per side. As with any good fight, the junior loop countered with a few haymakers of their own in the bottom of the round. Foxx singled, McManus walked on four straight pitches and Dykes followed a Dickey pop out with a hit that filled the sacks. 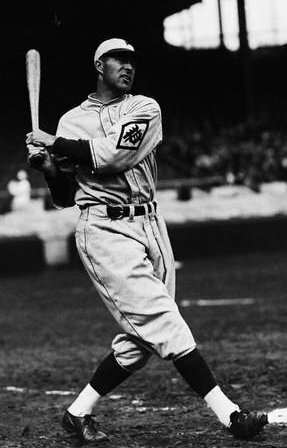 Heinie Manush came off the bench and smoked a double down the third base line that plated Foxx and McManus, and sent Dykes to third. McKechnie took the ball from Bush and summoned Cincinnati’s Red Lucas into the game, but “The Nashville Narcissus” introduced himself with a wild heave that eluded reserve catcher Spud Davis, and the American League had an 8 to 5 edge. Combs continued to torment the seniors with a safety that narrowly escaped Hornsby’s mitt, and Manush trotted home with the fourth tally of the inning and ninth of the affair. The Nationals refused to roll over and pulled to within two in the seventh thanks to singles by Lloyd Waner and Babe Herman and walks to Klein and Jackson, all surrendered by George Earnshaw. 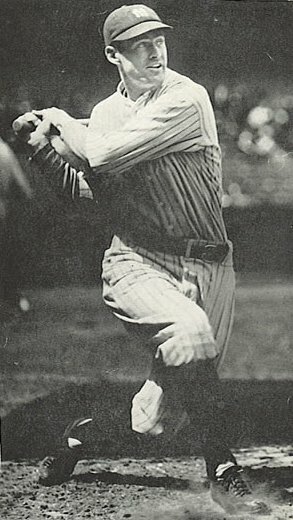 But the Hugmen tacked on another run in the seventh on an Earl Averill three-bagger and another Combs single, and Marberry and Rube Walberg slammed the door on the Nationals over the final two innings to secure the 10 to 7 victory. The 1930 All-Star Game is Coming! When in the course of human events, it becomes necessary for one people to dissolve the bands that have connected them with the misery of cold, wintery weather, and to dream of a day when in the warm summer sun GREATNESS will be thrust upon us in the form of the greatest Baseball show taking place during this or any season: the All Star Game!The patriotism we all have towards the Game is not all so different from that which we feel for the Nation herself, and we revel in the privileges each institution has conferred upon us. And one of the greatest privileges Baseball provides to YOU, the Knowing Fan, is that of voting for the starters of the All Star Game. This is how YOU make your voice heard—and this year will be no different! 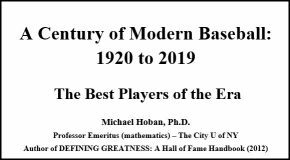 On Tuesday, July 8 in the borough of Brooklyn, some of the greatest luminaries ever to step foot on the baseball field will do so again, all at once, at the famous Ebbets Field, home of resurgent Dodger ballclub. They are mounting a serious challenge to achieve their first pennant in a decade, but will gladly step aside for a day and host the greatest of their peers for this one of a kind spectacle. So cast your VOTE for the starters of the 1930 All Star Game and make your voice heard! Do not delay! Vote for the 1930 All-Star starters and pitchers today! Voting will be open until 3:00 a.m. Eastern Time on March 28, 2014. 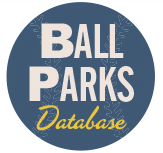 The managers will round out the rosters, the games will be played using OOTP 14, and the game account and box score will be posted on Seamheads.com. 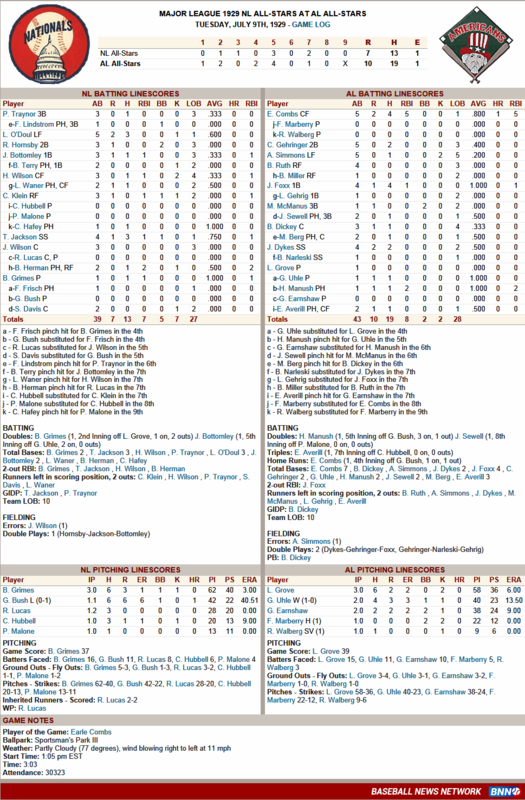 What baseball simulation is being used for the All-Star Replay?The familiar ones are Strat, Action PC, DMB, APBA, OOTP. 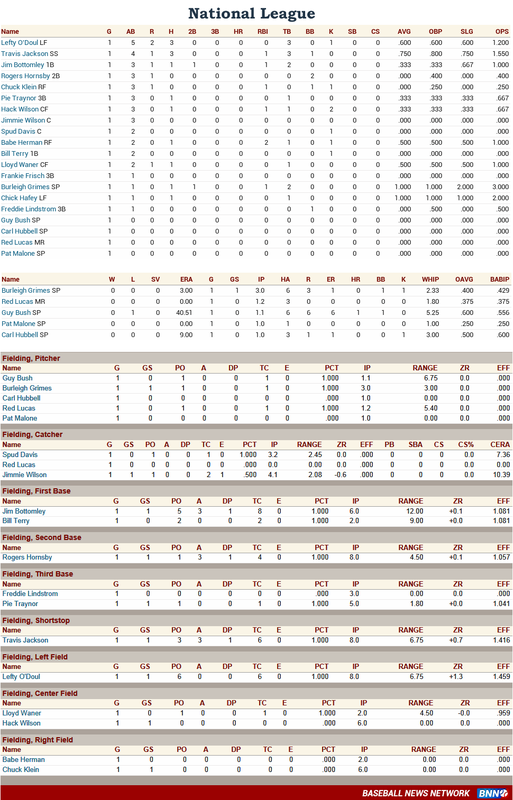 @John – I’m using OOTP 14. 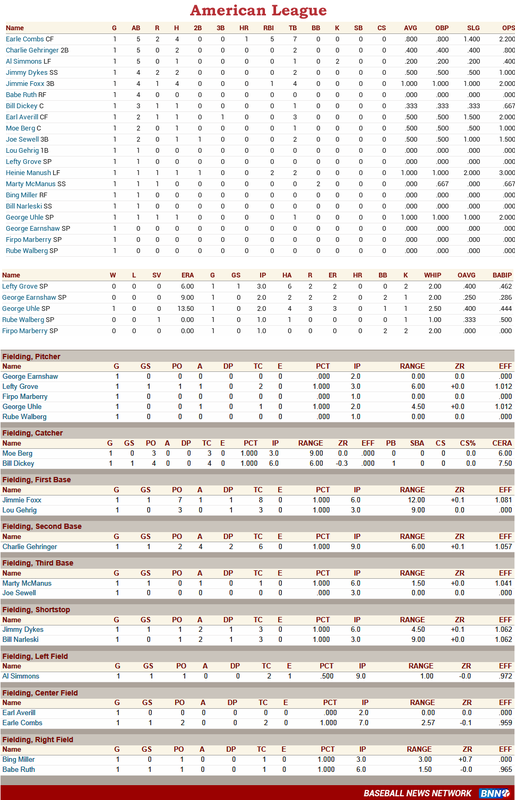 I’ve been a fan of OOTP since it first came out and have continued to use it for all of my simulations.